Water damage should be dealt with as quickly as possible. If not treated immediately it can lead to serious problems and cost you a lot of money. Call Trust Pro Disaster Restoration & Roofing now for help on what steps you should take next to properly deal with your water damage issues. Our experienced team of professionals is highly trained to fully restore your property. There are three primary types of water damage and Trust Pro is trained to handle all of them to prevent them from becoming a mold problem or a structural problem. It is important you call professionals that can properly assess the type of water damage and treat it properly. 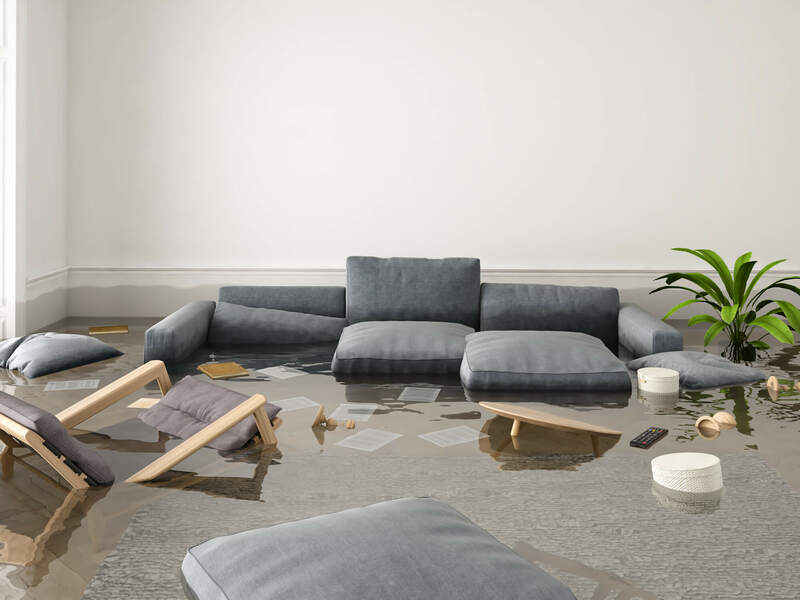 If it is not dealt with according to it’s particular type of water damage it can lead to a plethora of health hazards. This one is pretty self explanatory. It typically happens when home appliances such as ice makers malfunction, or a water hose breaks. Also, failed water heaters, frozen or broken pipes, or roof leaks are common causes of clean water loss. Grey water is water that contains contamination or soiling from cleaning. This soiling can from laundry, body oils, or even food. Grey water damage usually happens when a dishwasher, washing machine or tub overflows. The most dangerous category for water damage is black water. Black water refers to water that contains human or animal waste and it typically happens when a toilet or sewer/septic tank overflows or backs up. This particular type of loss is so dangerous due to the bacteria and viruses that can cause disease if not quickly treated. Trust Pro Restoration will assess your loss and implement the best techniques to properly restore that particular type of water damage. This results in the fastest and most effecient restoration that will first contain, and then eliminate the water damage, ensuring that it doesn’t lead to more long lasting or dangerous problems. Trust Pro Restoration has the highest standards when it comes to mitigating water damage and you can expect the highest quality of restoration back from even the worst water damage. Since black water contains sewage and high concentrations of bacteria and disease causing viruses, if not properly treated it can cause serious illness. In some flood situations it is possible that rivers and lakes may contain toxic materials and industrial chemicals that lead to black water loss. In all of these situations it is imperative that professionals who know how to implement special restoration procedures handle all of your property’s recovery to ensure the safety of all building inhabitants. 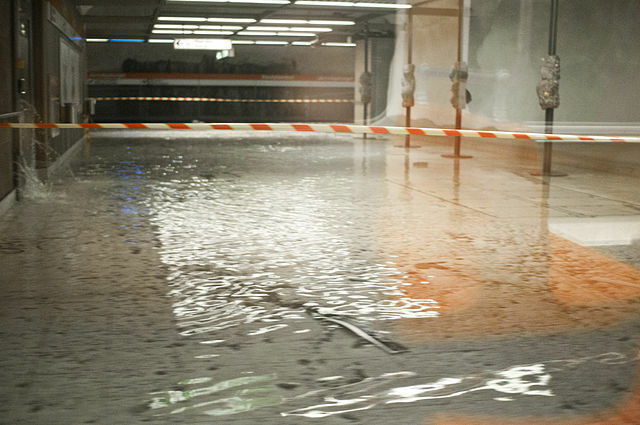 When it comes to water damage, and especially black water damage, quick response time is crucial to fully remediate damages. Because of this, Trust Pro has service vehicles specifically outfitted, loaded, and ready to handle black water damage. Trust Pro professionals maintain the highest levels of education, training and experience to ensure everything about your project goes smoothly. We get the job done right the first time, every time. When Trust Pro handles the project you can rest assured knowing that we meet the highest industry standards while remediating black water damage preventing any future liability or further damage. We won’t waste your time, but we don’t cut corners either. We will stay until the job is done right, but not a minute longer!